Our people have a reputation for innovation and introducing first of type equipment in the UK. 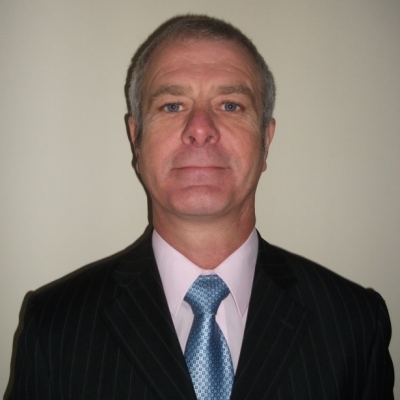 Phil is an experienced railway manager with extensive industry knowledge over a range of disciplines. 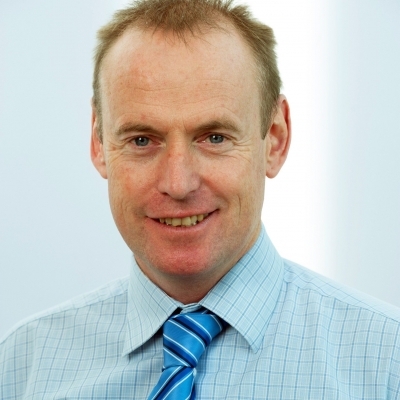 Having joined the JV in 2005, he held several positions before being appointed Head of Plant in 2012 and has responsibility for all aspects of our UK plant operations. 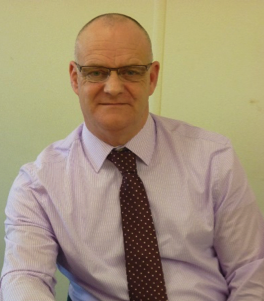 Neil is an experienced plant manager with over thirty years service in the industry, beginning his career in 1982 with a dual skill apprenticeship in plant maintenance and later gaining an HNC in electronics. Neil oversees the operations and maintenance of eleven on-track machines deployed from Carlisle in the North to High Speed 1 in the South and also has the busy task of managing our Guide Bridge depot. John began his career serving an apprenticeship with British Rail in their Regional Plant Depots before moving into various technical and managerial roles. John is responsible for the Operations and Maintenance of SB Rail’s Northern based on-track machine fleet. 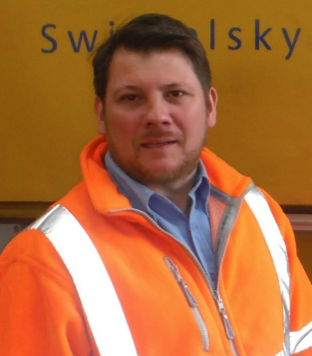 Michael’s railway career began on the Cologne to Frankfurt high speed line in 1999, working in various maintenance and renewals roles as well as project works throughout Germany. After joining Swietelsky in 2006 Michael held a number of positions, including Works Planner and later Track Engineering Manager for SB Rail. 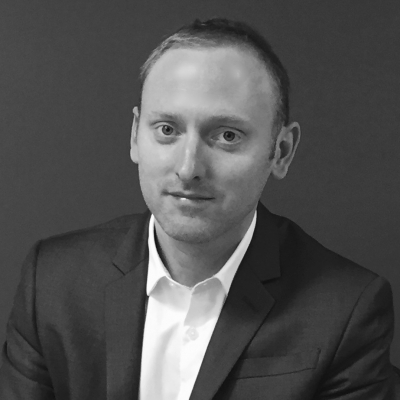 Michael is one of Swietelsky’s UK Directors and his JV responsibilities include monitoring our fleet performance. 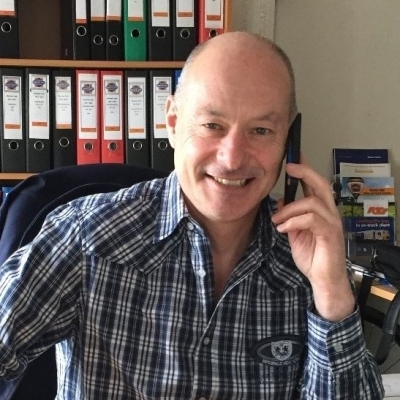 Hubert has over thirty five years’ experience in plant operations, maintenance and overhauls having moved through a number of supervisory and management roles working throughout Europe. 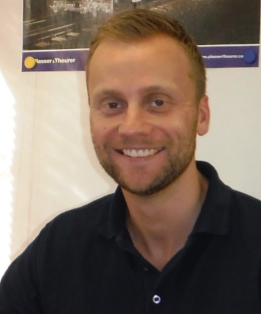 As SB Rail’s Performance System Manager, Hubert is responsible for the availability and reliability of our OTM fleet. 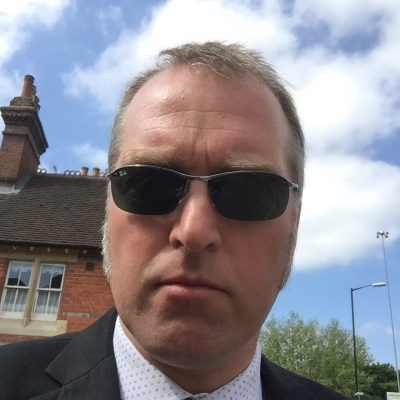 Gordon is a Chartered Civil Engineer with experience spanning engineering, planning and business roles in both client and contractor organisations. Gordon is responsible for SB Rail’s bid pipeline, public affairs, marketing and communications. This involves developing key client and stakeholder relationships, market analysis, business strategy and representing the JV in various customer and industry settings. Since joining the Rail industry Mark has held positions spanning maintenance, renewals, planning and asset management. He has been involved in project start-ups as well as steady-state operations of major contracts in the UK and Australia. Mark is responsible for SB Rail’s Kirow crane fleet and crews, delivering complex track and electrification works nationally. 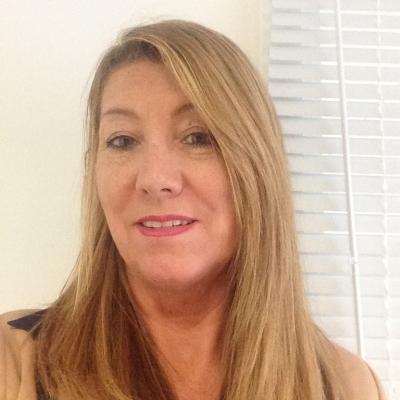 Margaret’s career experience spans marketing, sales and stock control. As Procurement Officer, Margaret is responsible for processing purchasing transactions for equipment, materials, supplies and services requiring her to liaise with suppliers and maintain accurate records for the JV partners. Megan studied healthcare prior to joining SB Rail where she has continued to develop her knowledge of Health and Safety. 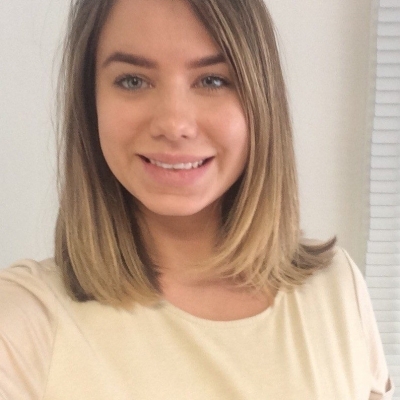 In her SQE Support role Megan assists the Health and Safety Manager ensuring safe working practices are carried out on all sites and monitors fatigue for all SB Rail staff. Chris joined the railway as an apprentice in 2003 and since then has worked with a variety of on-track machines, specialising in tampers. Chris is responsible for providing day-to-day technical support for operations and maintenance as well as the introduction of new machines, including training and assessment on our latest 09-4×4 Dynamic tampers. 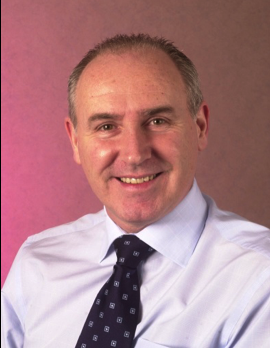 Ian joined British Rail in 1978 beginning his career as Safety Engineer for the Plant Manager’s department. 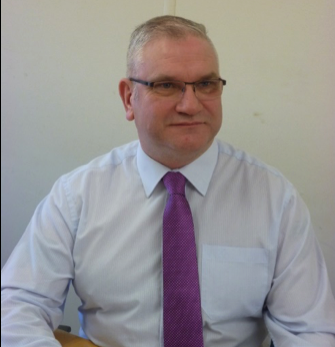 He has a degree in Occupational Health and Safety Management as well as being a qualified IOA workplace noise assessor. As SQE Advisor, Ian provides SHEQ advice across the JV. 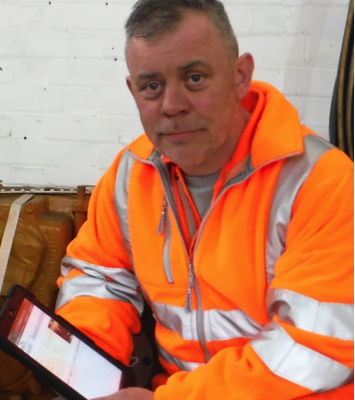 Mark has worked on the railway since 2005 as an OTM driver, operator and fitter, having previously served with the Royal Electrical and Mechanical Engineers for seventeen years. Mark oversees the running of SB Rail’s Workshop in Guide Bridge carrying out servicing, repairs and overhaul works on our OTM fleet. Mark has spent his working life in the rail industry and after completing a British Rail Mechanical and Electrical Engineering Apprenticeship he moved into railway plant gaining extensive experience in the operation and maintenance of on-track machines as a Field Service Engineer and Machine Operator.